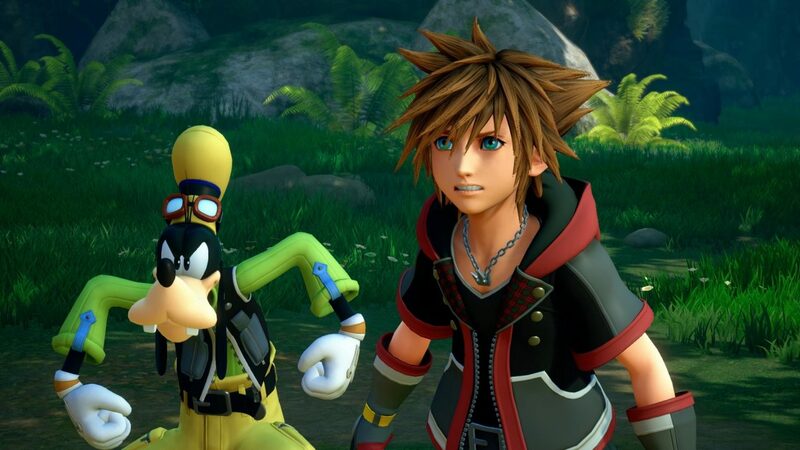 During the Kingdom Hearts III show at D23 Expo, reports alleged that Square Enix promised to reveal the release date at E3. Unfortunately, this is false. 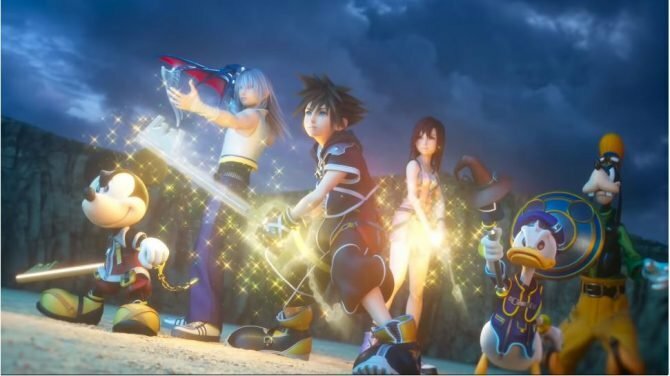 If you followed the Kingdom Hearts III news over the weekend, you probably have heard the allegation that the game’s release date will be announced at E3. This was sparked by a single tweet in Japanese from a user who appeared to indicate this release timing. It was picked up and mistaken as an actual report of an official announcement by many, including popular forums, fansites, and even several press websites that did not verify its authenticity. As it usually happens, this kind of rumors tend to spread virally, and they’re very difficult to stop. When we checked out the original tweet, it was apparent to us that the author was not in attendance, and he seemed to be simply speculating that since the release date was not revealed at D23 Expo, it was probably going to come at E3. In order to get to the bottom of the issue, DualShockers reached out to Square Enix, which confirmed our suspicion: there was no mention of a release date timing at the show. So there you have it, straight from the lion’s mouth. The only official information about the release timing provided by the publisher remains the “2018” at the end of the trailer. It’s worth mentioning that this doesn’t mean that a release date reveal at E3 in June is impossible, but simply that Square Enix did not announce it, so we’ll have to wait and see when it actually comes. If you want to see more about the game, you can watch the new Japanese trailer and the reveal of the new song by Hikaru Utada ?Oath,? or the English version and song ?Don?t Think Twice,? on top of some awesome screenshots. 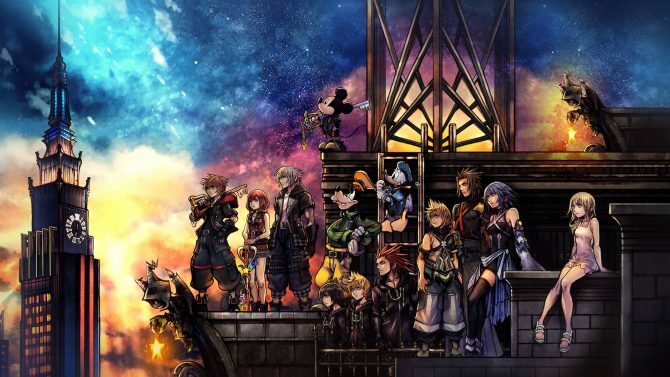 You can also read some additional information, and enjoy our semi-recent interview with Game Director Tetsuya Nomura himself, talking about Development, Keyblade Mechanics and Much More. We also got the announcement of a new dedicated Bring Arts figure for Riku just yesterday. 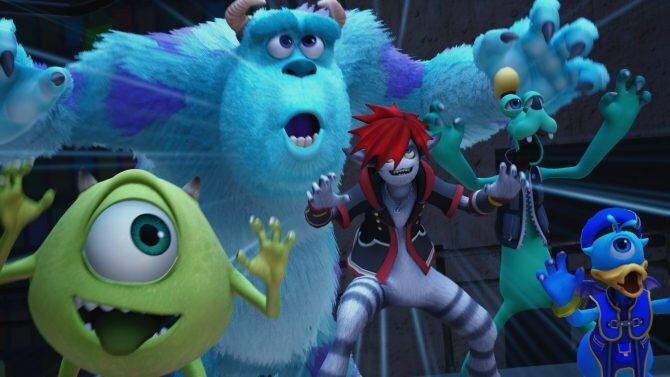 Kingdom Hearts III will launch for PS4 and Xbox One.